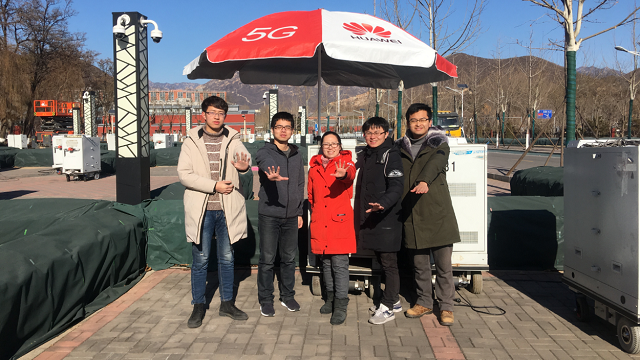 Recently, Huawei completed the 5G NR (New Radio) test at 2.6GHz spectrum in the 5G trial organized by the IMT-2020 (5G) Promotion Group. To date Huawei officially completed the third phase of China 5G Technology R&D (Research and Development) Trial including laboratory and field testing in NSA (Non-Stand Alone) and SA (Stand Alone) scenarios. The most mainstream NR frequency bands, including the 3.5GHz and 4.9GHz that have been tested earlier, and 2.6GHz that has just been tested, demonstrate the powerful support capability of Huawei 5G gNB.